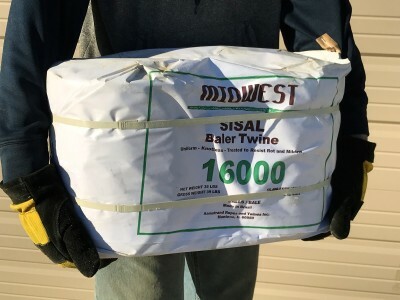 Baleguard is our best selling twine at an exceptional value. 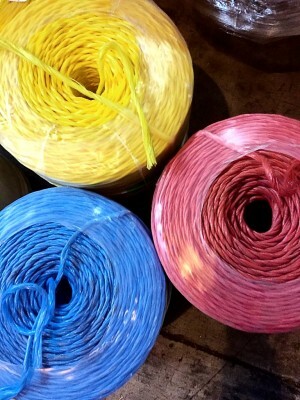 Available in a variety of colors including Orange, Yellow, and Blue. 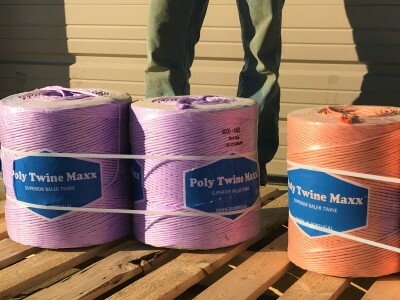 Poly Twine Maxx is a high quality twine with perfectly woven fibers, making for easy pulling and feeding. 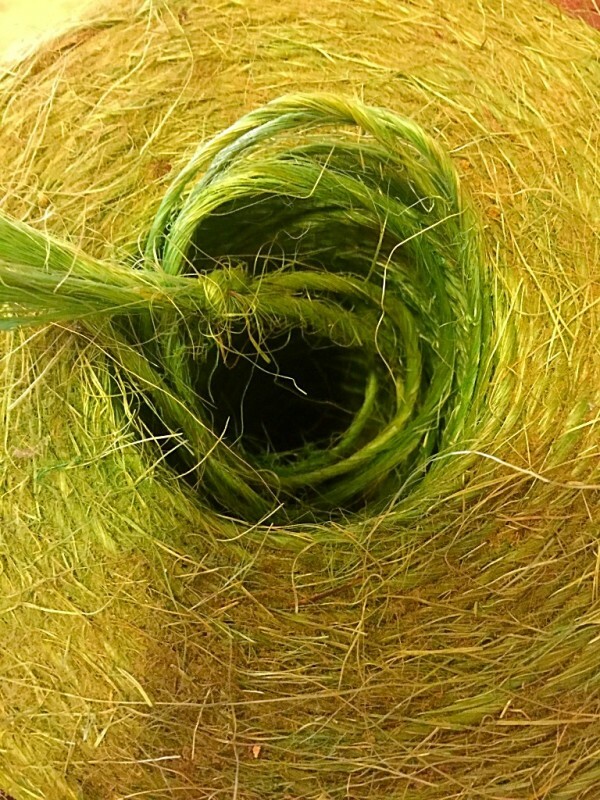 A Portugese twine at a great value. 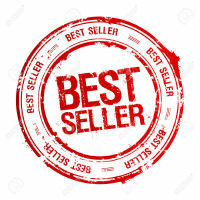 ** All prices subject to change. 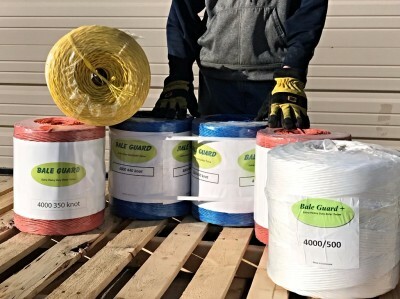 Cash and carry pricing.